I teach beginning drum kit and snare. I have been teaching drums for 5 years, but other instruments for 15 years. o impressed as when I watch Michael C.! My son has been taking lessons with Michael C. for a few months now and without fail he is always so sad whenever Michael's lessons comes to a close. Michael C. has developed his own - (that's right his own work sheets, his own methodology, his own songs) - style of teaching that is so incredibly fun for my son, and as a parent watching I cannot stop wanting to pull out my phone to take video of every moment! My son is learning and building a foundation based on the clear fundamentals of drumming, while at the same time learning how to really control the drum set at a very high level of musicianship. What my son has learned, and how much Michael is able to motivate my son to achieve is simply unbelievable. I have never witnessed a teacher who is this concise and thorough in teaching the core fundamentals and yet so creative and fun in teaching REAL MUSICALITY! Michael C. is a must for your child or students! 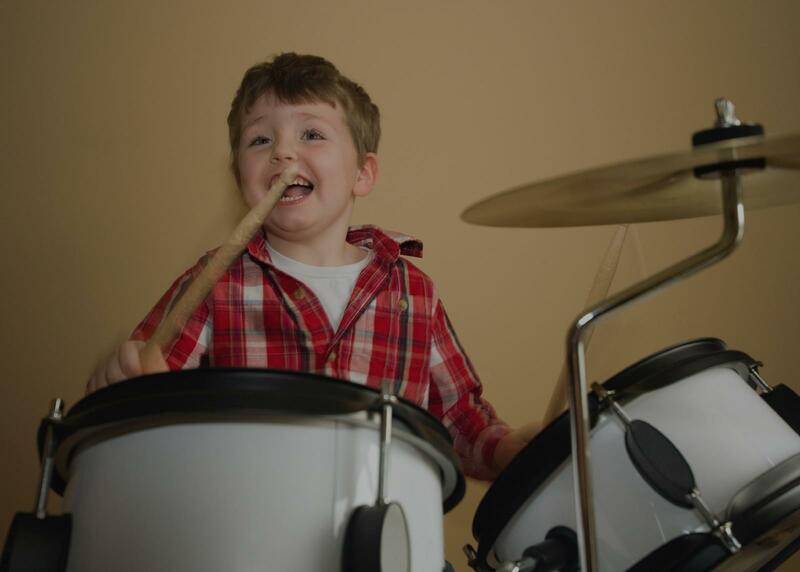 This guy and his teaching methods are exactly what a parent dreams for their child to experience in a drum teacher." "First lesson was great! We are looking forward to our future lessons with Joan." but he is also able to go with the flow and improvise if a lesson takes a direction he didn't anticipate. He keeps his students focused and inspired. He knows many styles and rudiments, and can integrate them into lesson plan suitable for students with all kinds of musical interests. He can challenge students of all ages and abilities: from beginners who know nothing of music-reading or rudiments to seasoned musicians who want to branch out or tune up their skills. "Kimberly is knowledgable, organized, patient and helpful. I am grateful."